Searching for sublime-looking hair? 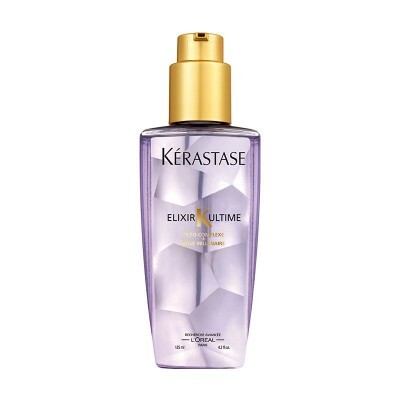 Discover Elixir Ultime, hair-care products enriched with beautifying oils for dazzling hair. 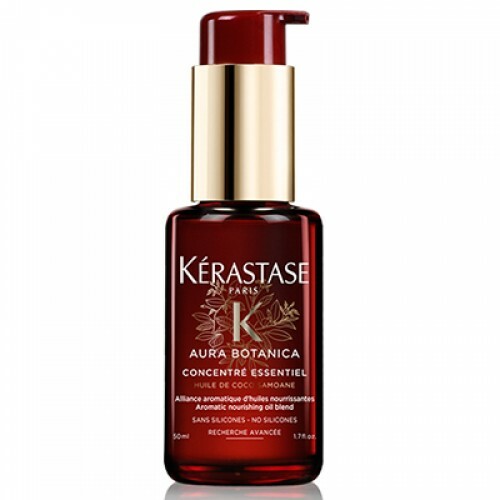 Argan, maize, camellia and pracaxi leave your hair looking radiant and enchanting. 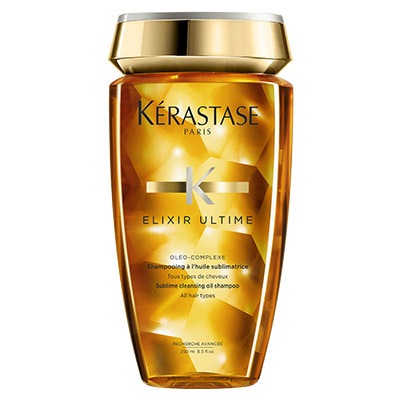 Luxuriate in the sensual feel of rich locks, infused with a soft splendour. 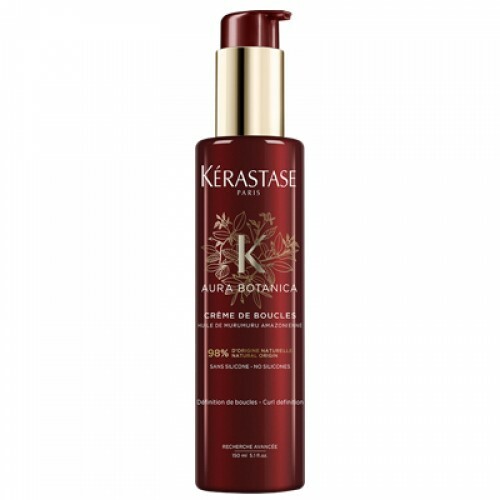 A versatile oil shampoo to nourish your hair and deliver ultimate silky shine and softness, whatever your hair type. 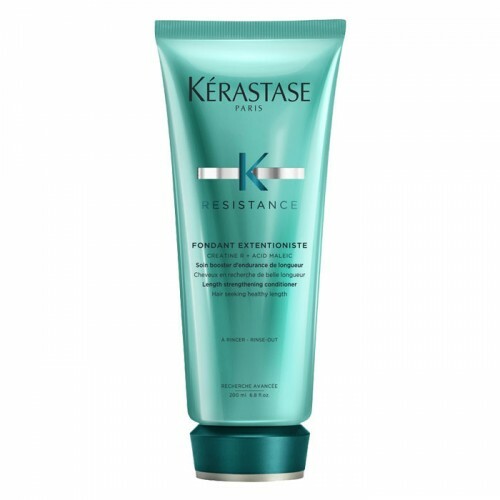 Transform your thick hair into silky smooth tresses. 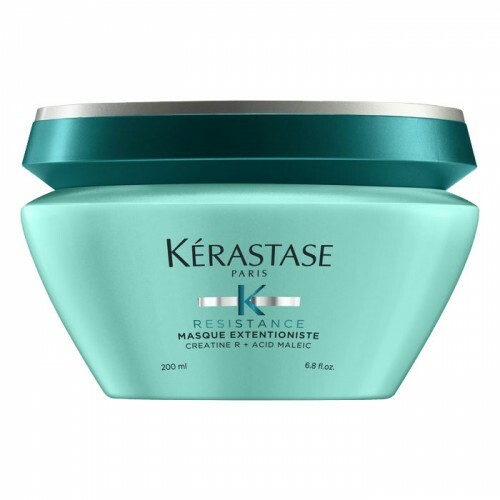 Kérastase’s special formulation nourishes your hair with coriander oil, coconut oil and shea butter. 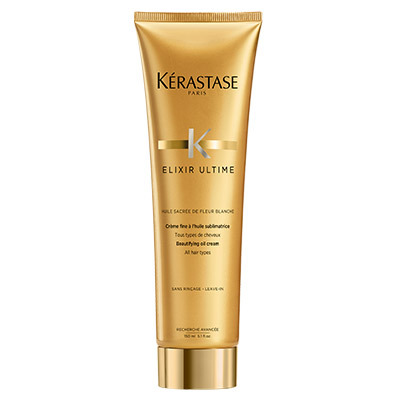 Soften and condition with a super-rich cleanser that rids hair of dirt, excess oil and product build-up. Enrich your hair with a blend of four precious oils that works to smoothen and soften every strand without weighing it down. 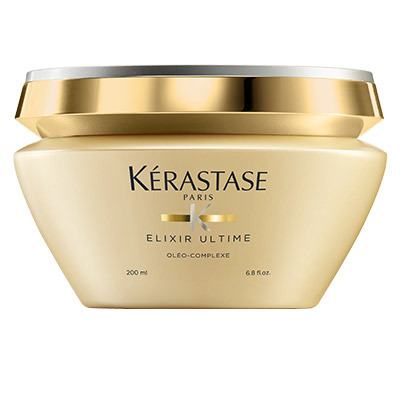 Infused with a cocktail of Argan, Maize, Camellia and Pracaxi oil to nourish, add shine and to improve manageability. 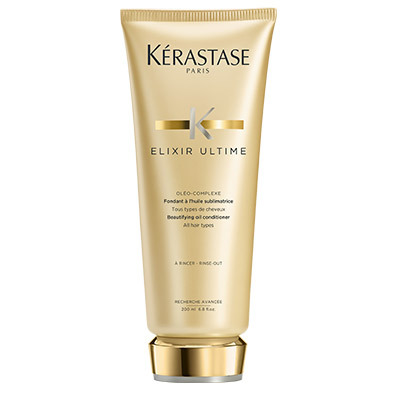 Hair feels rejuvenated, soft as silk with a sublime light touch. 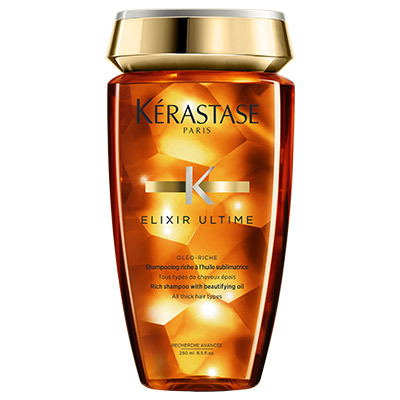 Infuse your hair with a luxurious splendour. Feel the gloriously soft richness on your fingertips. 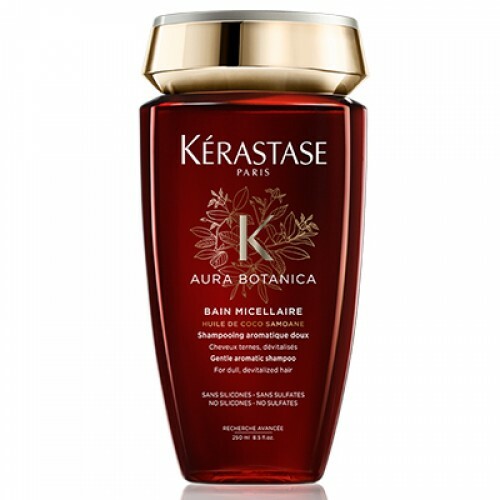 An exquisite masque enriched with sublime oils to leave your hair feeling nourished and pampered, with a lustrous glow. 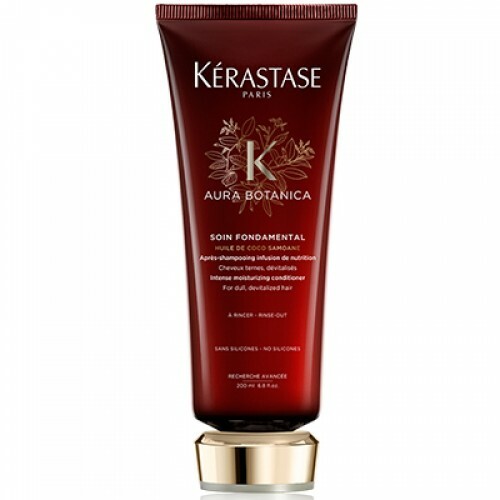 Purify and prepare hair fibre for cleansing and treatment. 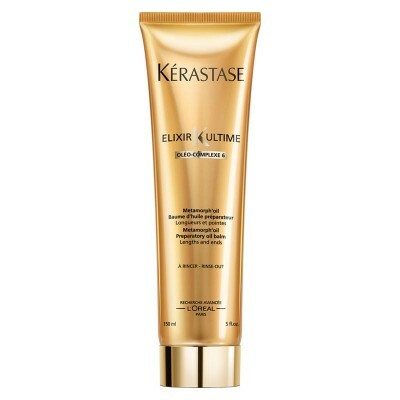 Prime and illuminate your hair for a lightweight feel and elegant look that stands out in a crowd. 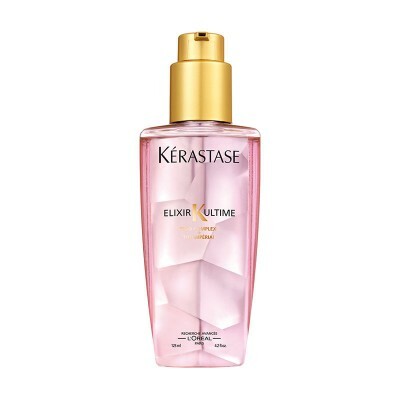 Treat your fine, sensitised hair to an infusion of delicately scented Millennium Rose enriched with Oleo-Complexe. Keep external aggressors at bay with this versatile beauty oil. Hydrate, shine and smile your way through the day. 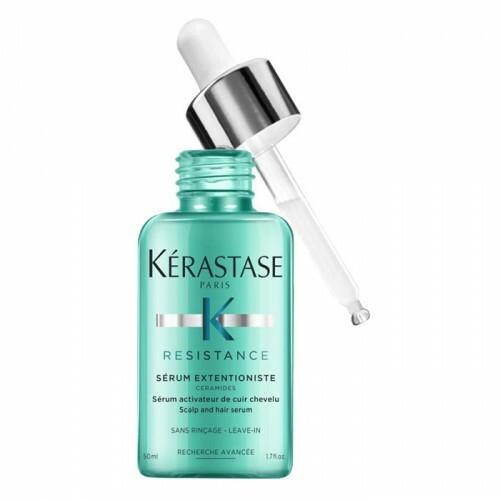 Protect and regenerate dry, sensitized hair zones with Kérastase’s versatile serum. 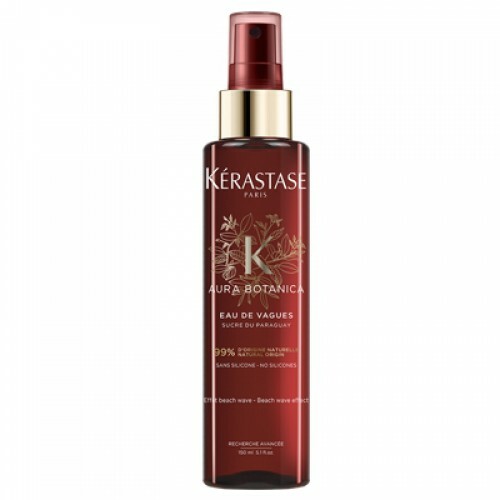 Seal split ends, regenerate overnight, tame unruly strands, illuminate highlights and revive dry curls. 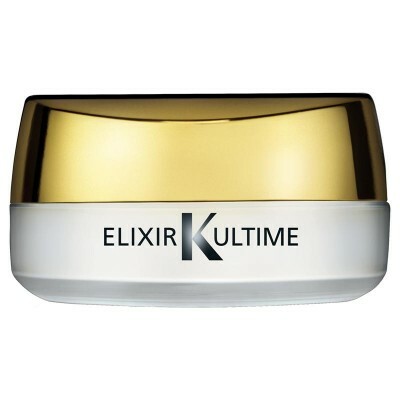 Rub a small amount of the serum and rub to warm it between your finger tips. 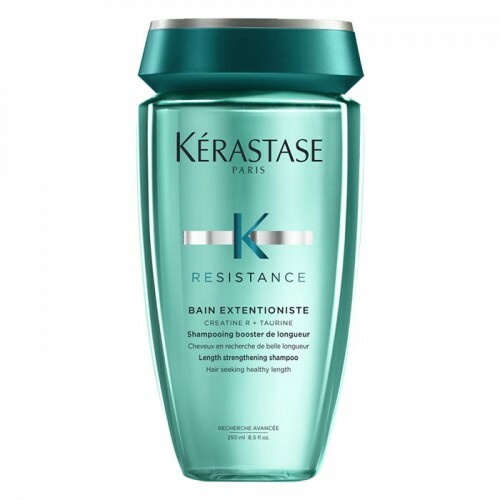 Protect colour-treated hair fibre and enjoy a luminous radiance with Kérastase’s formulation using Imperial Tea extract. A soft floral scent and delicately balanced fruity notes let your colour and your personality shine through. 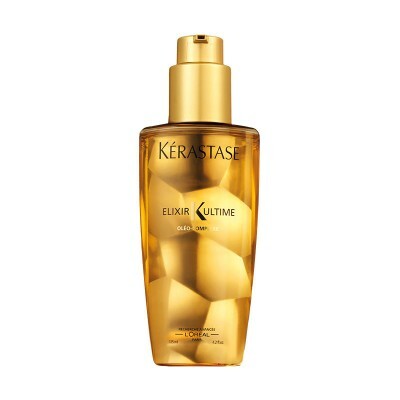 Make your hair soft and light to the touch with Kérastase’s versatile beautifying treatment. 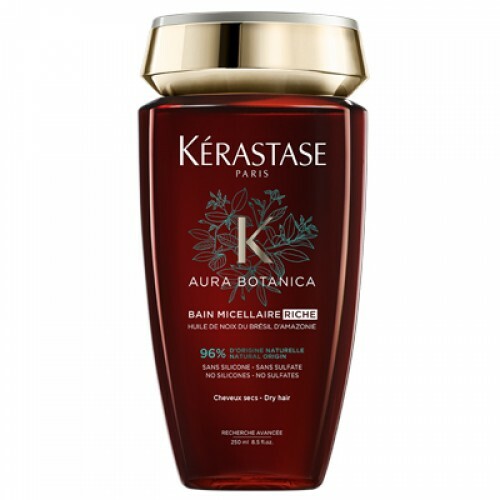 Enrich your hair with a complex of four precious oils. 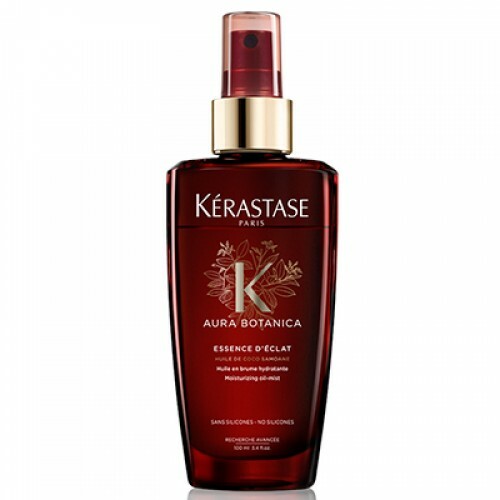 Get an ultimate shine with this versatile regime enriched with precious oils and discover the secret of magnificent hair. 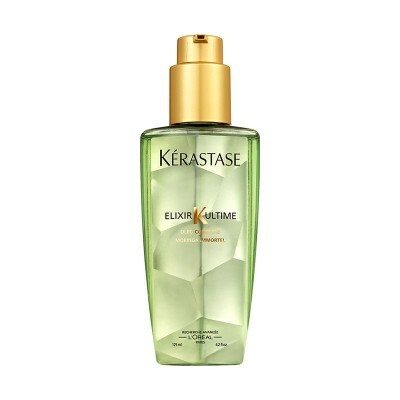 Replenish and beautify with Kérastase’s scented oil. Bask in the heady scent of the Oleo-Complex featuring camellia, argan, maize and pracaxi oils, plus Millennium Rose Extract. 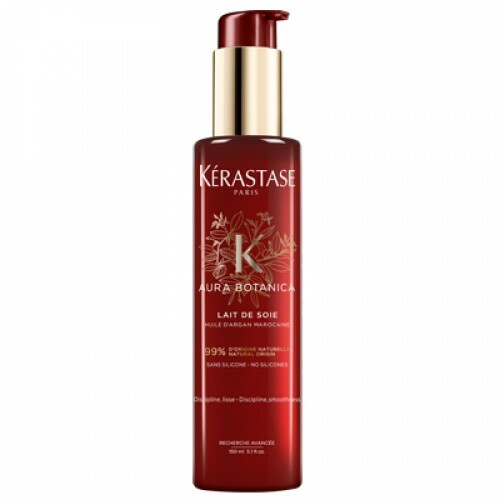 Feel as rejuvenated as your hair with delicately nourished locks and a lightweight touch. Replenish and beautify with scented oils. Moringa Immortel oil combines with the Oleo-Complexe – camellia, argan, maize, pracaxi oils – to leave damaged hair beautifully conditioned, smooth and soft to the touch.